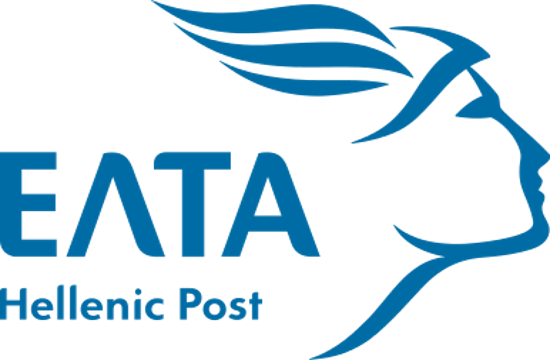 A major restructuring plan for debt-laden Greek Post (EL.TA) features the closing of 200 offices around the country and the gradual early voluntary retirement of more than 1,800 employees in 2019 alone, naftemporiki.gr reports. Under the plan, which is up for approval by the state-run postal service's board of directors, another 994 employees are scheduled to be removed from the payroll, through the same voluntary retirement scheme, over the next five years. EL.TA faces declining revenues and higher operating costs, with debts built up during recent years. Conversely, the union representing postal workers is opposed to further staff reductions, with an industrial action programmed for Wednesday.